It has a digital display which allows different system information to be shown. The controller can transfer data using wires, telephone cable or wireless communication. It also calculates the state of charge of the battery using the AtonIC processor. 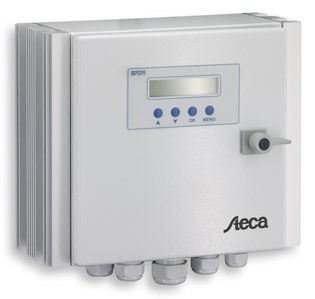 More about Solar Controller Steca Power Tarom 2070 - 12/24V, 70A w. LCD.